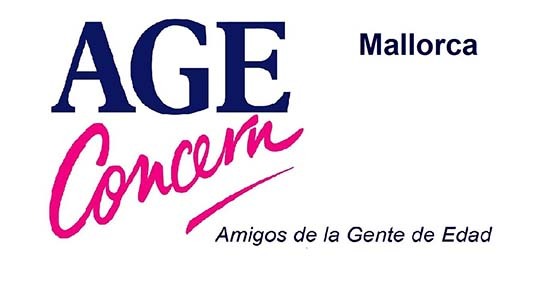 EASTER is just around the corner and Age Concern Mallorca’s themed afternoon tea will take place tomorrow (Wednesday) to celebrate. 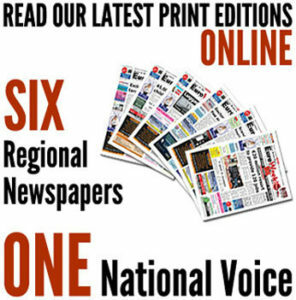 home-made cakes and cups of tea on the menu – along with a few surprises. There will be a special themed quiz, prizes for best bonnet and best decorated egg, and best Gentleman’s decorated Easter hat. The festivities take place at Coleman Hall, Calle Nuñez de Balboa 6, Palma, and the doors open at 3.30pm.